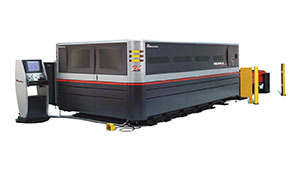 Many advantages are given by using the latest Amada fiber laser technology where complex sheet metal parts are cut with high quality and precision. Various types of sheet metals like aluminum, brass, copper, titanium can be cut up to 22mm thickness. 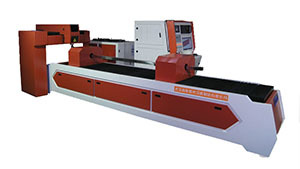 Equipped with four CNC punch presses with various types of tools, where thin sheet metal parts are cut and formed in high quality. 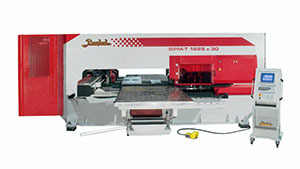 This type of sheet metal cutting is used where large quantities are required. 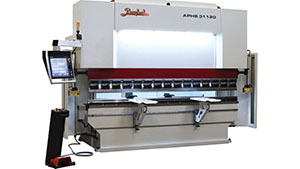 When sheet metal parts are taking their final form in the confectioning area even the most requiring parts are no issue for the 10 CNC brake presses where bending is performed with various types of dies and punches. 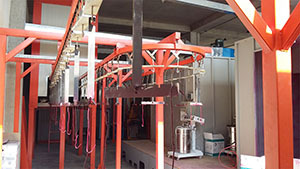 This technology gives us the possibility to make parts from a different types and dimension of pipes and use them as elements in many products or even like a finished product. To protect the parts from the elements, powder coating is used where every sheet metal part is degreased, rinsed, cleaned and coated in the desired paint by the automatic spray guns in the painting booth.